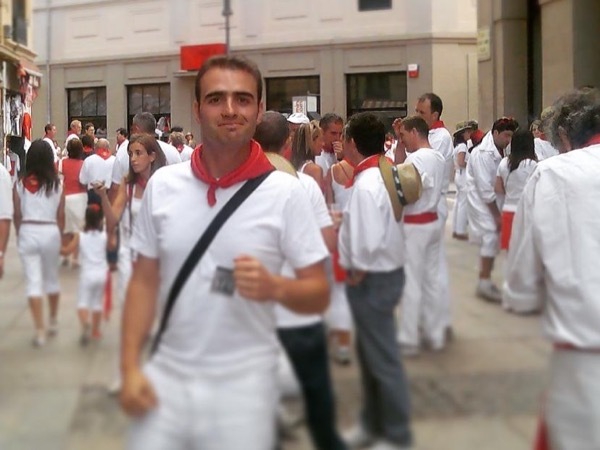 Traveler Review for Private Tour in Pamplona, Navarra, Spain by Tour Guide Aitor D.
Aitor tailored the tour to my unusual requests which were numerous. He even provided me with his personal contact information just in case I had any questions after our tour was over! I had researched Pamplona online, but Aitor took me to locations I had not even read about that were simply spectacular. He is very personable and made it feel like an old friend were giving me a tour of the city. I had a lot of fun. With his help I fell in love with the city and cannot wait to return. Thank you Aitor! TOUR GUIDE RESPONSE: Thank you for your review. It was a real pleasure to help you. I am happy to do everything I can to make you feel relaxed and comfortable whilst in Spain. And now I am very proud to have a good new-old friend now and I hope to meet you back soon.